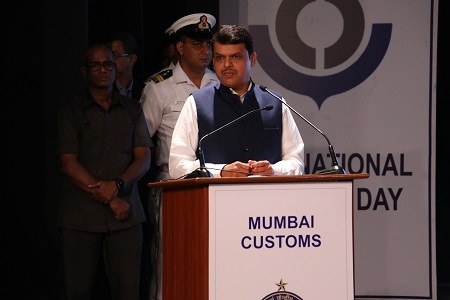 On 26th of January 2018 in Mumbai the International Customs Day event was held. And many of the Bollywood Celebrities was seen there for this special celebration. Generally, if you see the face of customs officer during their job so you’ll get it. This day is celebrated for the appreciation and praising the customs officers and their or so employees. Well, you’re gonna see a lot of familiar faces if you went out there. Yes, a lot of celebrities went out there and here are some pictures of them. 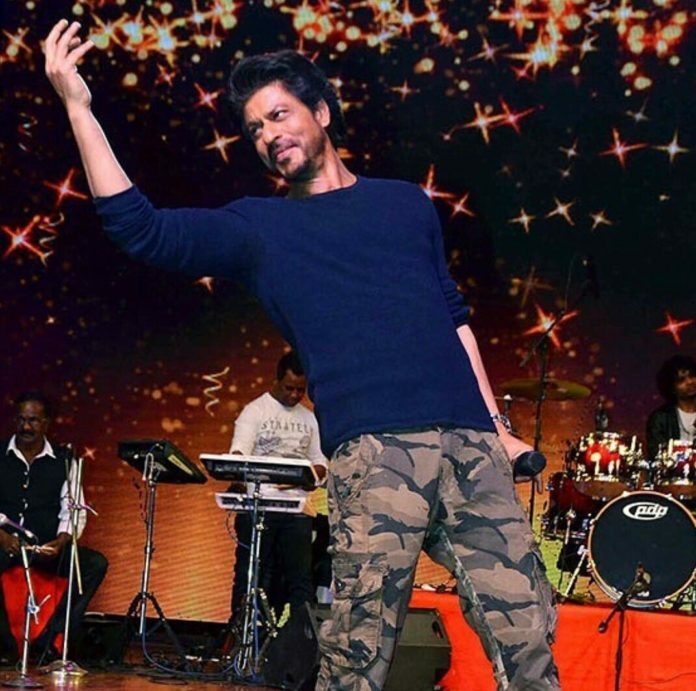 Shah Rukh Khan was there and he was attracting everyone’s attention in the crowd by performing his signature step of arms. Celebrities also had talks with the Former Chief President Devendra Fadnavis’s wife Amruta Fadnavis, yes, she was also present at the keynote. And yes, this is what we were waiting for. Anushka Sharma the newlywed shared stage with the one and only Gully Boy Actress Alia Bhatt. And they were out there in a traditional attire just simply looking gorgeous. Wearing ethnic black and showing and spreading the love for her special fans Sushmita Sen was also in the event. Rishi Kapoor and his beloved son Ranbir Kapoor both of them were there in the keynote. Shridevi and Boney Kapoor were the one of many who took the honor of presenting the award to the officials the shining event. With Bappi Lahiri crowning the stage and the singer Sukhwinder Singh lighted the stage up by his special performance. Well did you forgot Padmaavat, nope? 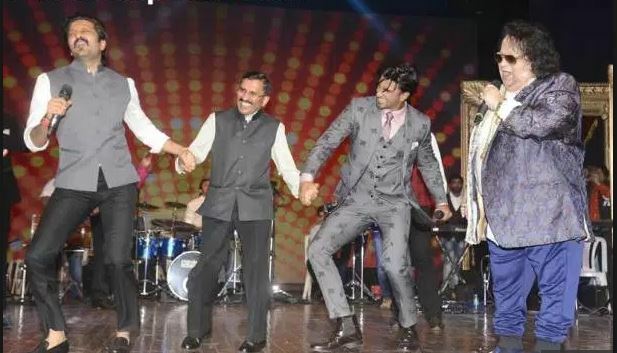 Ranveer Singh was completely dressed in a suit and he was showcasing his dance of his recently released movie Padmaavat. This event and keynote were originally organized to the appreciate and praise the work of the officers that are working in the customs department. To stay updated with more news and Bollywood gossips stay tuned with India Biotics. Previous article 10 Unheard Dialogues From ‘Padmaavat’ Which Depicts Nothing But Pure Brilliance! 10 Unheard Dialogues From ‘Padmaavat’ Which Depicts Nothing But Pure Brilliance!